We are instrumental in offering a wide range of optimum quality Mild Steel Beam to our valuable customers. These beams are manufactured from high-quality steel and in adherence to the industry set norms and regulations by using advanced machinery. To ensure a defect free range, these beams are rigorously checked on various quality assurance checks. 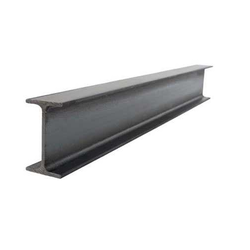 Looking for Mild Steel Beam ?